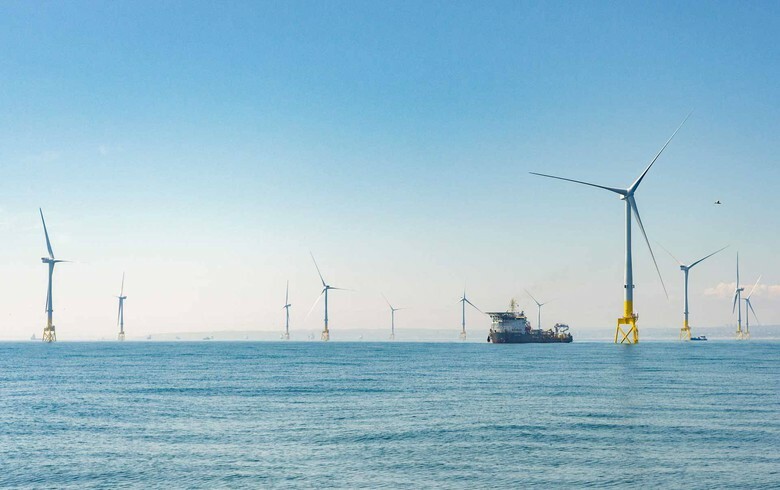 Sep 11 (Renewables Now) - Denmark's Dong Energy A/S (CPH:DENERG) said today it has taken a final investment decision on the 1,386-MW Hornsea Project Two offshore wind farm after being awarded a contract for difference (CfD) at a record low price for the UK of GBP 57.50 (USD 76/EUR 63.3) per MWh. 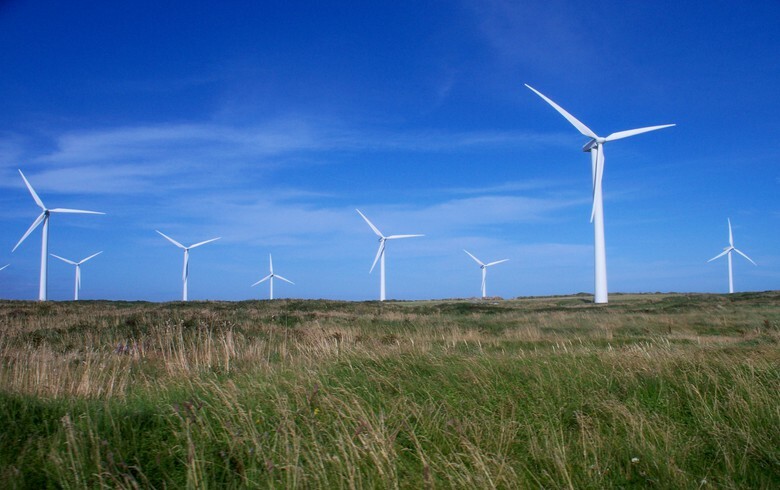 A total of three offshore wind projects representing about 3.2 GW of capacity were successful in the UK government's CfD auction. 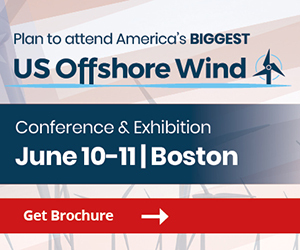 The results, unveiled today, showed a hefty 50% fall in offshore wind costs compared to the previous tender in 2015. In the UK, the construction of grid connections is included in the project scope, unlike recent tenders in Germany, Denmark and the Netherlands. 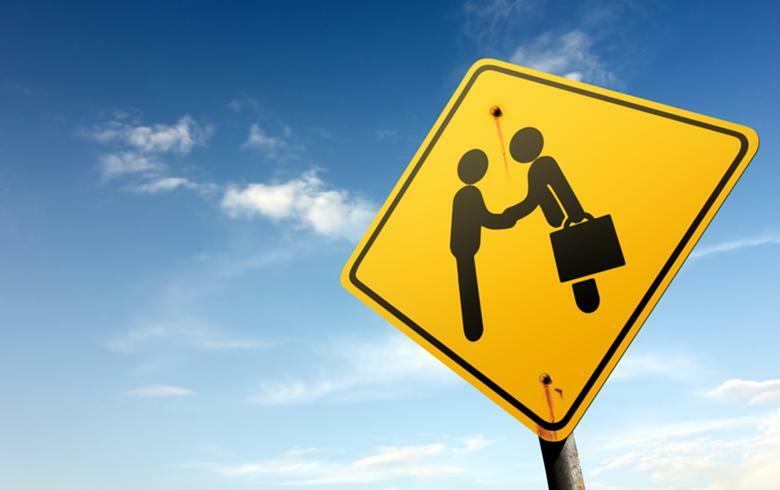 These assets are later sold to an offshore transmission licensee. 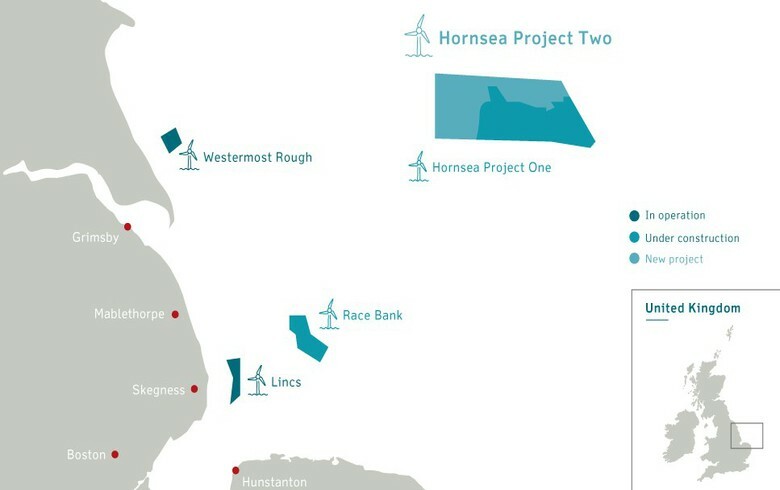 Hornsea Project Two will be located 89 km (55 miles) from the Yorkshire coast and will become the world's biggest offshore wind farm, leapfrogging the 1,200-MW Hornsea Project One that Dong Energy is currently constructing. It is due to be operational from 2022. 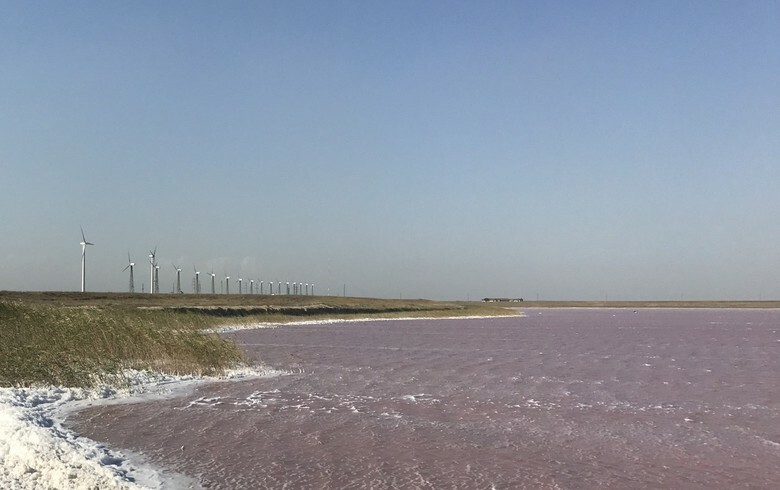 The two other successful offshore wind projects are the 860-MW Triton Knoll of Innogy SE (ETR:IGY) and Statkraft, and the 950-MW Moray offshore wind farm east of EDP Renovaveis SA (ELI:EDPR) where Engie SA (EPA:ENGI) recently took a 23% stake. 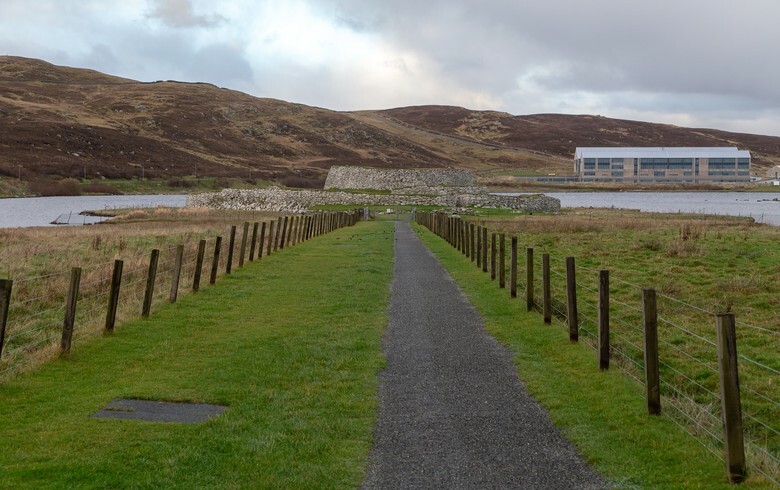 The Moray East project is also expected to start commercial operation in 2022 and was awarded a CfD at GBP 57.50 per MWh. 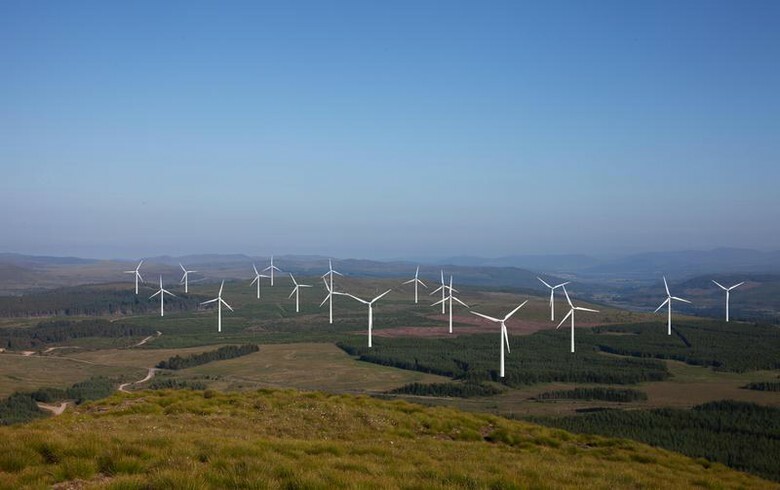 It secured consent from the Scottish government in 2014 for 1,116 MW of capacity.